Although detection and treatment of obstructive sleep apnea (OSA) can improve seizure control in some patients with epilepsy, providers have not regularly assessed patients for those risk factors. The researchers developed an electronic health record alert for neurologists to evaluate a patient's need for a sleep study. 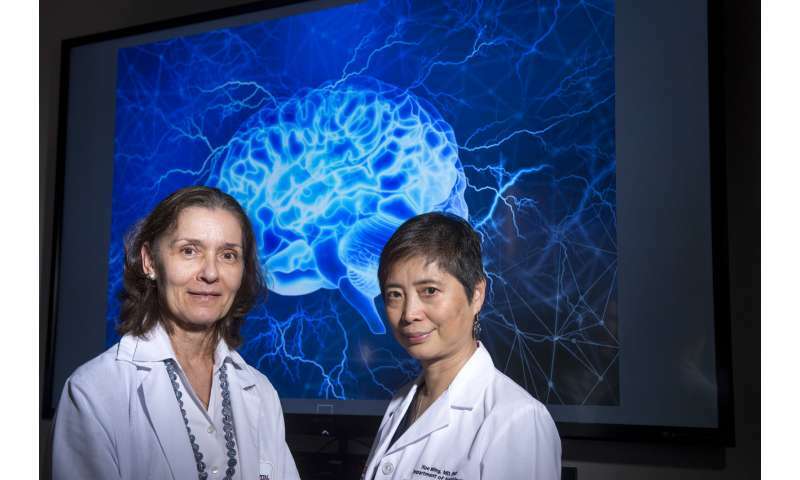 "Sleep disorders are common among people living with epilepsy and are under-diagnosed," said lead author Martha A. Mulvey, a nurse practitioner at University Hospital's department of neurosciences. "Sleep and epilepsy have a complex reciprocal relationship. Seizures can often be triggered by low oxygen levels that occur during OSA. Sleep deprivation and the interruption of sleep can therefore increase seizure frequency."